The I-Beam Boa's extended top bar fits multiple attachments and works with a large gate opening to give ease of use with thick ropes and slings. Its asymmetric shape sits naturally in the hand, while curved rope baskets allow attachments to centralise for stable loading. 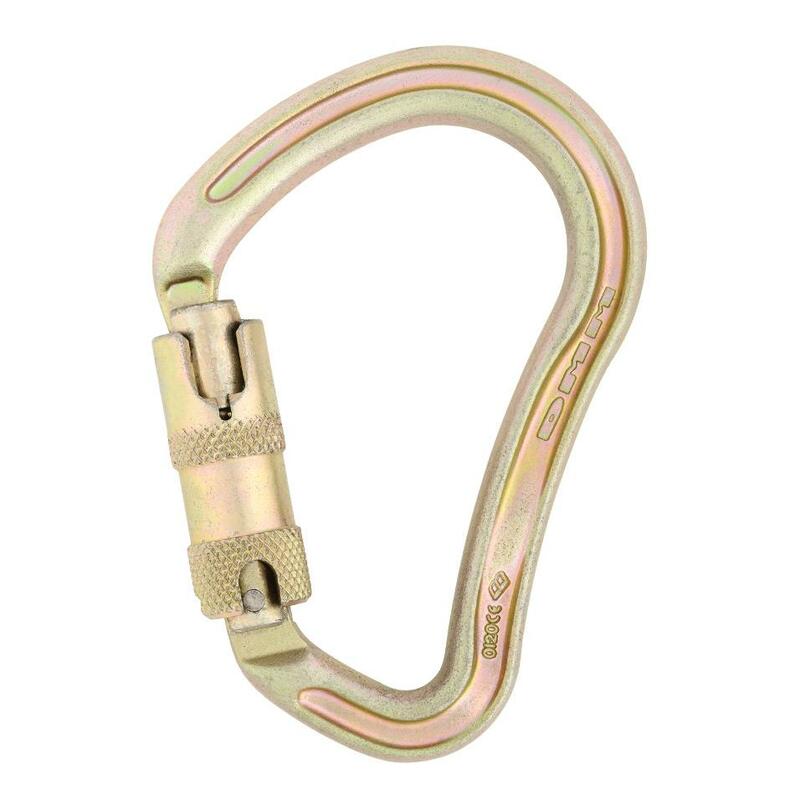 Hot forging steel carabiners allows the use of I-Beam construction techniques that reduce weight while keeping strength. The I-Beam Boa has all the benefits of its solid bar equivalent without the weight penalty.